A vaudeville troupe arrives in Morgan's Crossing late in the traveling season. When an event occurs that shakes up the troupe, seamstress Cinnia decides to say no to older sister Nola who has made the sisters' decisions since being orphaned a decade earlier. Leather worker Nicolai Andrusha is lying low and using an alias until the patent is approved on his family's leather tanning formula. 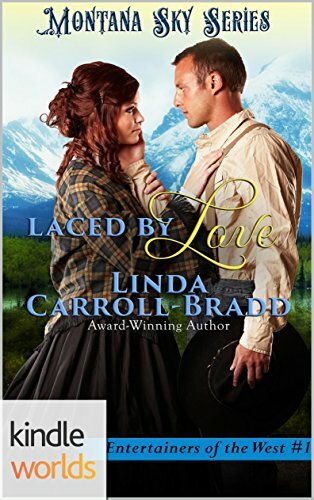 But he finds the auburn-haired poetess irresistible. Will Nicolai oppose his family obligation to help the stranded beauty who has caught his eye?